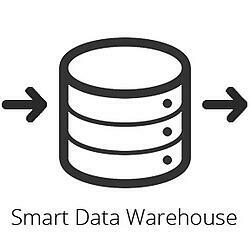 Pull all of your siloed data into a single data warehouse with Stitch. Connect Panoply with Chartio for instant insights with prebuilt dashboards & custom queries. Explore your data in Chartio to quickly answer your questions & unlock new insights. Zero Management: There’s no need to wait for data engineers and developers to deliver data. The joint platform enables users to extract, transform and load data with a click of a button. Optimized Analytics: Leverage Panoply's machine learning and natural language processing based platform to optimize query performance. No coding or database management is necessary. 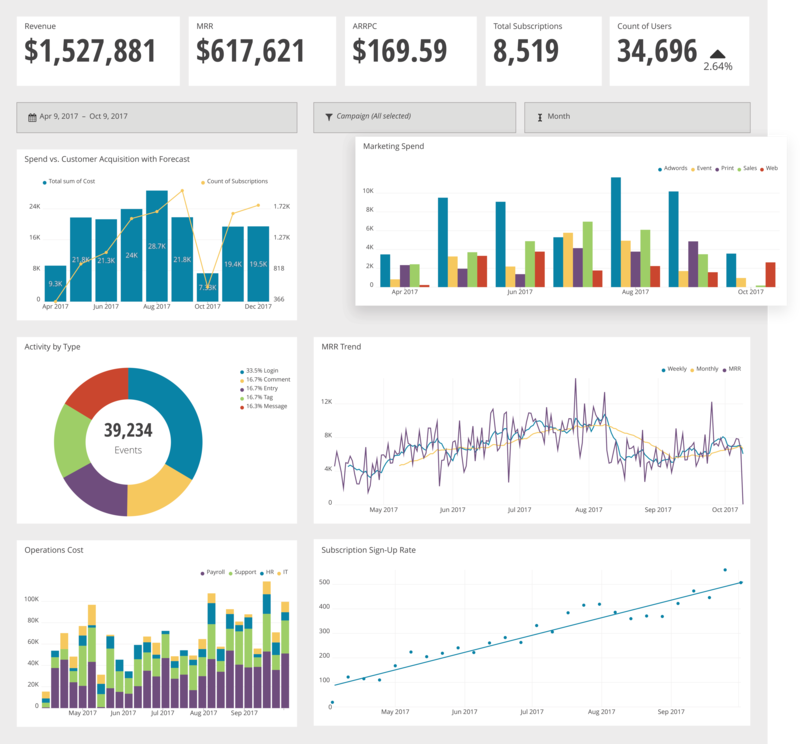 No Coding Required: Using Chartio’s visual, drag-and-drop interface, users can create their own ad hoc queries and custom interactive dashboards with a few clicks - no SQL knowledge required. One Platform: Focus your time on getting the answers you need instead of worrying about maintaining multiple systems. Chartio is on a mission to democratize data across organizations so that everyone can access, explore, transform and visualize their data. Chartio has built a cloud-based data exploration tool that’s simple enough for every department yet powerful enough for the data team. Panoply is the world’s first Smart Cloud Data Warehouse. Panoply delivers the industry’s fastest time to insights by eliminating the development and coding typically associated with transforming, integrating and managing data. Stitch is a simple, powerful ETL service built for developers. 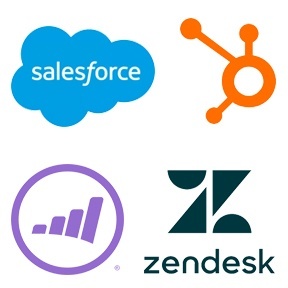 Stitch connects to all your data sources – from databases like MongoDB and MySQL to SaaS tools like Salesforce and Zendesk – and replicates that data to your data warehouse.